1992 : Rio Earth Summit, Agenda (or action) 21 adoption. 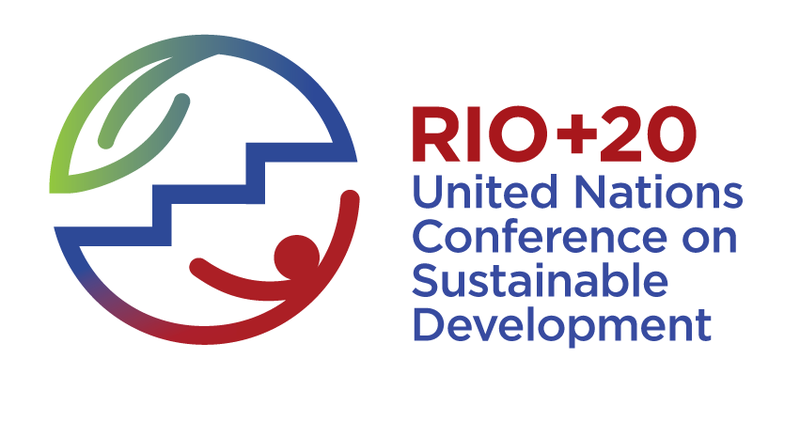 30 March 2012 : Deadline for the the Side Events Application on the Rio+20 website. 13-15 June 2012, Third meeting of the Rio+20 Prepcom, Rio de Janeiro, Brazil. 7-12 June : Rio+20 Youth Conference. 7&8 June : National preparatory Youth Conference, Rio de Janeiro, Brazil.